At BrookStone Insurance Group, we offer a wide range of insurance services. Commercial Insurance, Personal Insurance, Employee Benefits, Individual Health, Life Insurance and many other Insurance Products are placed with various insurance companies on behalf of our clients. We work to exceed the expectations of employers of all size, business owners, families and individuals. and strive to provide our clients with the resources they need to mitigate risk and ensure compliance. 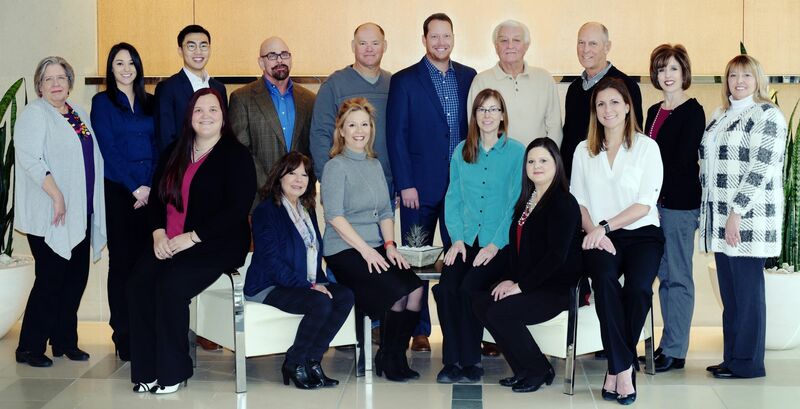 At BrookStone Insurance Group, we partner with our clients to confront the challenges of today’s risk management goals and to find the best insurance coverage and solutions. We maintain seven locations in and around the DFW metroplex and are currently growing to expand our reach throughout the State of Texas.